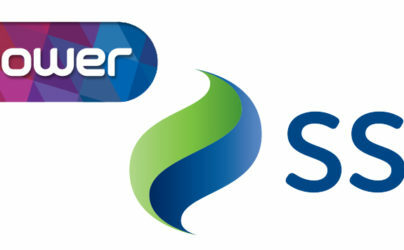 The recent merger between energy firms SSE and Npower is being renegotiated in light of the upcoming energy tariff price cap. 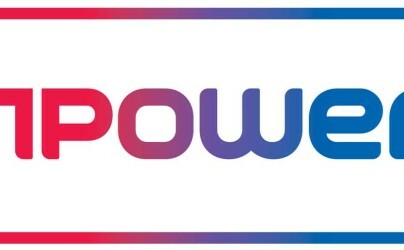 Less than two weeks after Ofgem issued a statement explaining that energy suppliers had no obvious reason to raise their energy prices over coming months, Npower has announced that their dual fuel customers will see bill increase by an average of almost 10% from March. 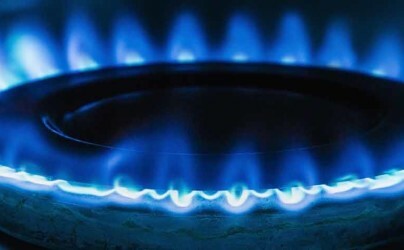 Npower are now the fourth of the Big Six energy providers in the UK to announce cut prices for gas on their standard tariff this year. They are the fifth altogether, since British Gas announced cuts last year.